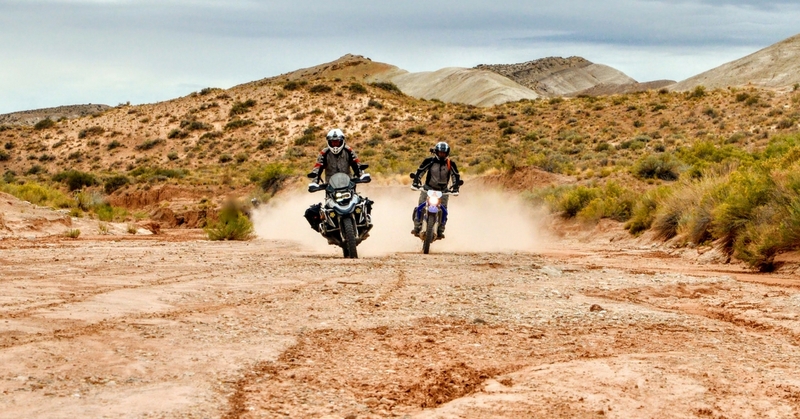 What makes the MotoDiscovery training program the best is the "application" phase - Using your freshly learned techniques and newly acquired skills and applying them in real-world conditions with your Certified Riding Trainer ready to give instant feedback and timely recommendations. This kind of experience plants what you have learned into mental and muscle memory. Throughout your Training event, you will be coached, observed and casually critiqued in a low-pressure learning environment. 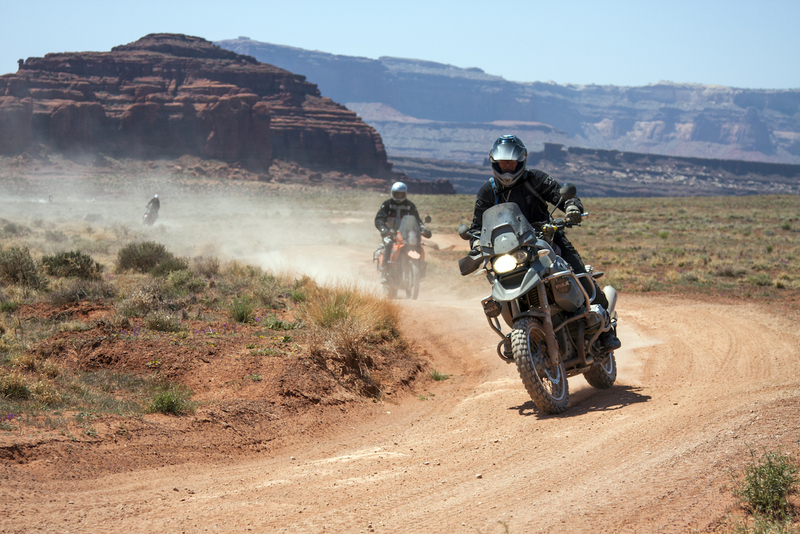 There is no better way to prepare you to discover the roads of the world.